Mechanical seal Standard Duty FA | | Products | MeccanotecnicaUmbra S.p.A. Mechanical seal designed to pump clean or dirty water. 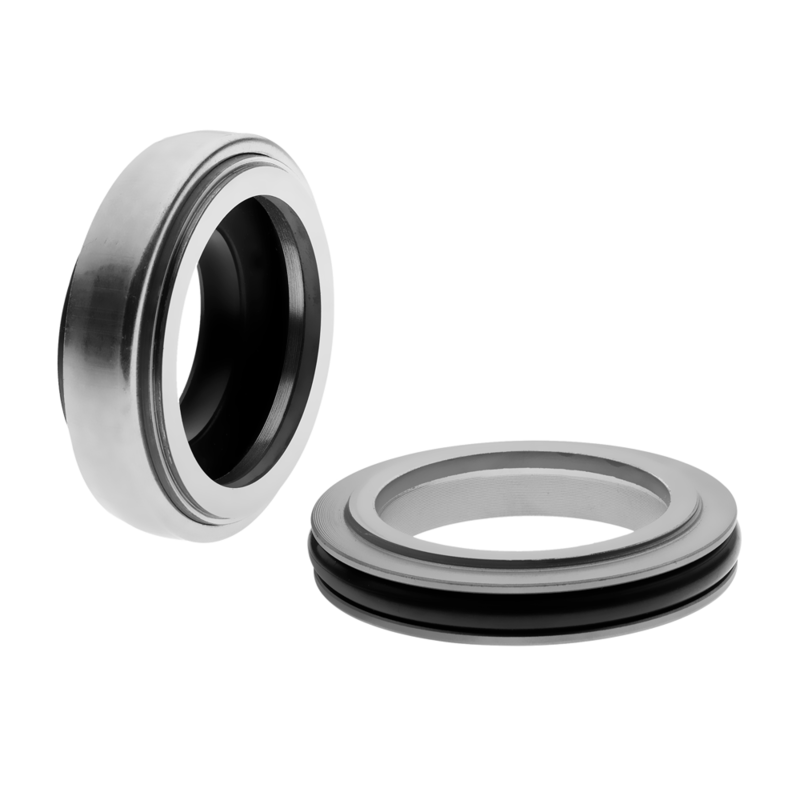 The FA Seal is used in a wide range of applications and its narrow axial dimensions allow it to be mounted wherever space is limited in the seal chamber. The excellent elasticity of the bellows is also ideal for the more critical applications.